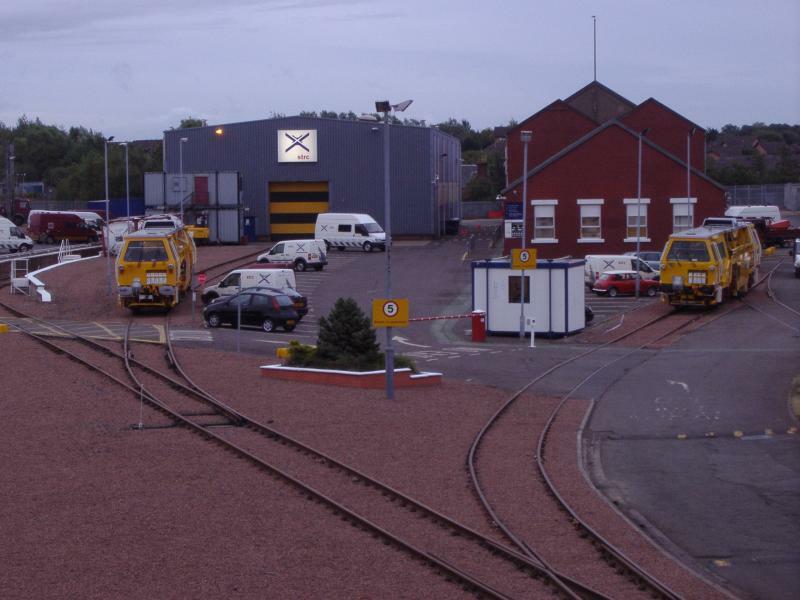 Scotland Track Renewals Company (STRC) is the brand name adopted by Jarvis Rail for its Scottish operations, from Spring 2006. STRC has its main HQ at Shettleston in the west of Glasgow. STRC had been been Network Rail's contractor for switch and crossing (S&C) renewals until 2008 when First Engineering took over. Bathgate - Newbridge track redoubling (2008). Larbert Junction resignalling (May 2007). STRC uses On Track Plant (OTP) supplied by sister company Fastline. Created by Dysgraphyk and last modified by him at 00:45, 02 of January 2009.